The Junior Historians are a group led by Martha Jordan, a retired McDowell County school teacher, who volunteer at Carson House events, help with restoration projects, and provide outreach for the Carson House to the community. 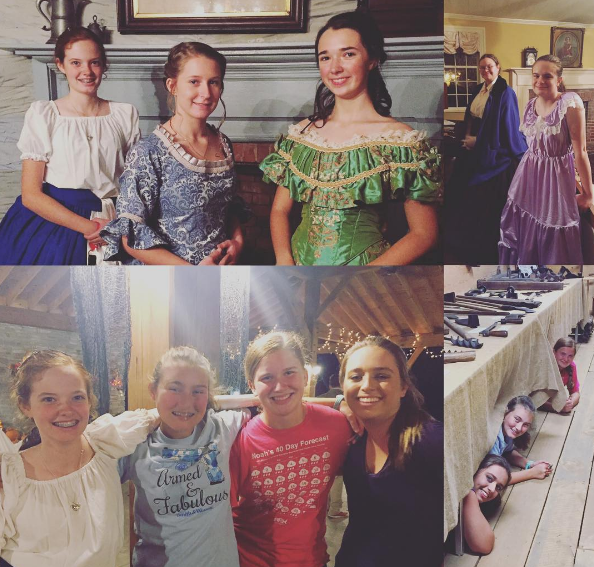 The Junior Historians meet every other week during the school year at the Carson House and often go on field trips to other local sites. If you are interested in becoming a Junior Historian or would like more information, please call us at (828) 724-4948 or email us.